Fantastic training and helped massively on making it interesting and engaging. Will definitely be using Faisal for future first aid training for our staff. Thanks a lot! Faisal is a great trainer with a broad knowledge that I couldn’t recommend enough! 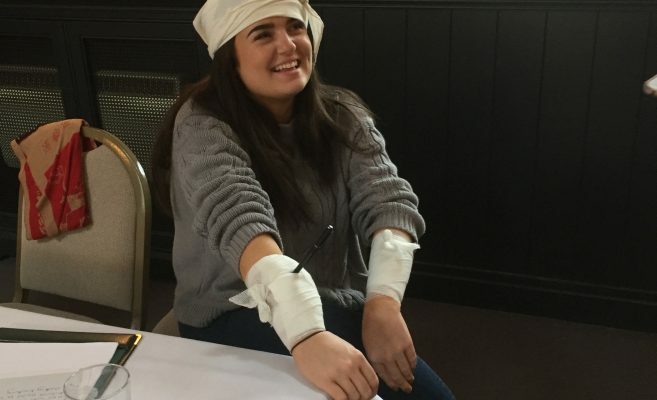 The course in itself was very informative and I feel prepared if I ever find myself in a situation whereby I have to use the first aid training that was taught to me.